If your northside-southside mates have the FB-equivalent of a UFC fight every Saturday afternoon, we’ve got the solution. Straddling the north-south divide, Transport Bar has long been a designated pub for the city folk and travellers alike. It’s been 15 years since the iconic spot landed smack bang in the middle of Federation Square. 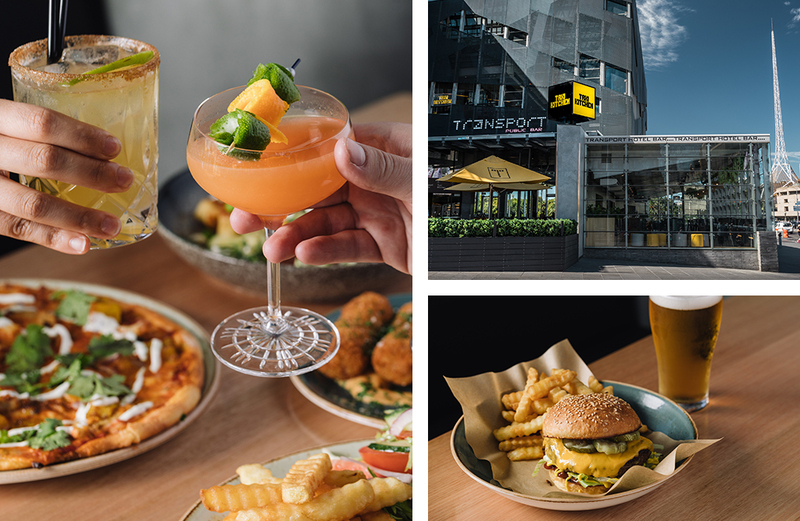 The bar has recently had a makeover, with the new addition of a relaxed seating area offering table service in the space overlooking Flinders Station. The main bar has still retained its dominating presence as a premier spot for live sports. Rub shoulders with your fellow sports fans, or head to the outdoor sections to soak up some sun. Frequented by an eclectic mix of hard-working city folk, out of towners, and backpacking travellers, the vibes at Transport Bar are always laid-back and inviting. There’s a wide range of beverages on offer, including 15 beer taps that rotate seasonally. Local Aussie brewers shine in the bottled section, with options including East 9th Brewing Co’s ‘F**K The Rent’ or Moon Dog’s Mack Daddy Dark Ale. The wine list is equally as impressive with a real focus on quality Australian labels. The best bit? There are wines on TAP. Think: St Hubert’s cool climate Chardonnay pouring from the bar. 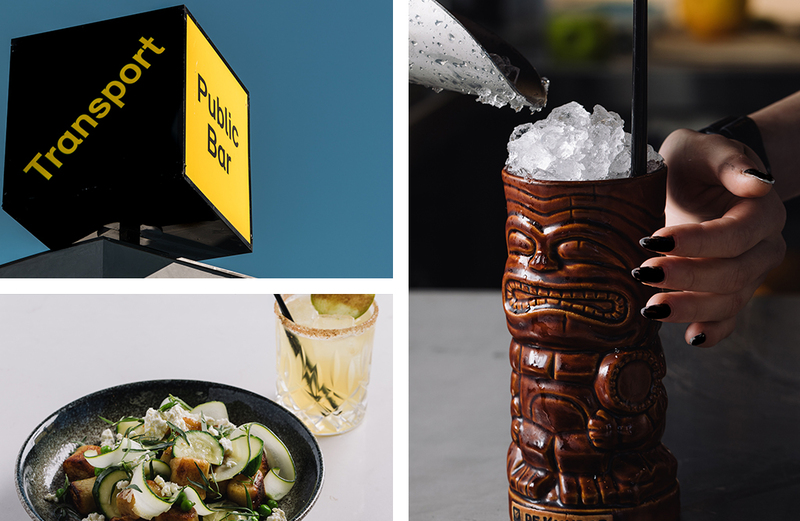 Renowned for its buzzing vibe, Transport Bar is a pre-game favourite, attracting footy fans, concert goers, and nightlifers. Live music is scheduled every Thursday, Friday and Saturday, with resident DJ appearances from Edd Fisher of Waxo Paradiso and DJ Manchild, both PBS Radio hosts. The kitchen offers a wide range of snacks and meals all curated by Tony Twitchett (executive chef and general manager of Taxi Kitchen). The menu caters to all moods of dining—tuck into some share plates with spicy salted lamb ribs alongside mint yoghurt sauce, arancini balls, panko fish sandwiches, or stone-fired pizzas. If you’re after a something a little more substantial, there’s hand-rolled gnocchi with zucchini, peas, ricotta, and tarragon. Editor's note: This article is proudly sponsored by Transport Bar and endorsed by The Urban List. Thank you for supporting the sponsors who make The Urban List possible. Click here for more information on our editorial policy.